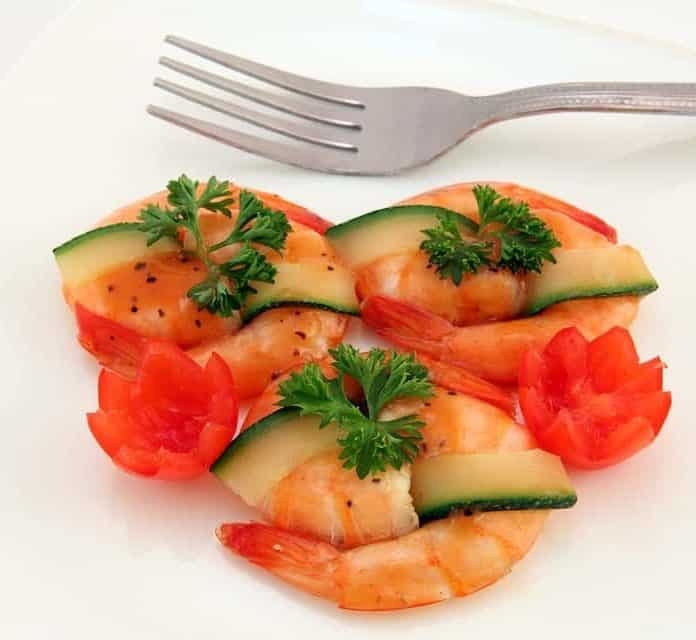 Before going into the description of methods of decreasing your appetite, we would like to mention an important note in the beginning of the post that such an approach is meant for people who REALLY need them, like those who are obese or are at the verge of developing obesity, those who overeat, or individuals who are advised by health professional to cut down upon their diet. The task “decreasing the appetite” sounds like “suicide” to many of us who have a soft corner in their hearts and stomachs for food. Many of us see food as their heaven, and if we are asked to cut down upon our heaven, we might become somewhat upset. However there are times when appetite must be reduced for the sake of health. Do remember that a small sacrifice can enable you to enjoy your food within limits of healthy eating, whereas eating carefree without considering your health can put you into the doldrums of restricted eating for the rest of your life. Read out the following blog post to learn about some great (actually annoying) ways to suppress your appetite.